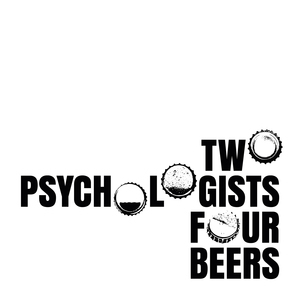 We found 2 episodes of Two Psychologists Four Beers with the tag “replication crisis”. In this episode, Yoel and Mickey tackle problems of tone and incivility in online discussions of the scientific literature. What constitutes bullying and is the term abused to derail legitimate criticism? What is an ad hominem attack and when is it a fallacy?